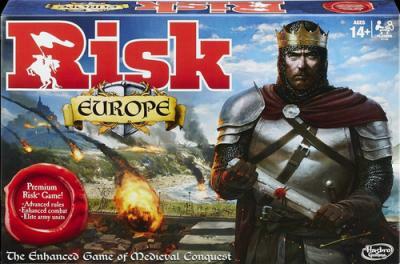 Control the crowns, control Europe in the Risk Europe game--an exciting game of medieval conquest. The game challenges players to step into the role of a medieval king and rule feudal Europe by building castles, taxing subjects, expanding territories, and engaging in battle. This in-depth game of strategy and conquest offers serious gamers a premium gameplay experience. 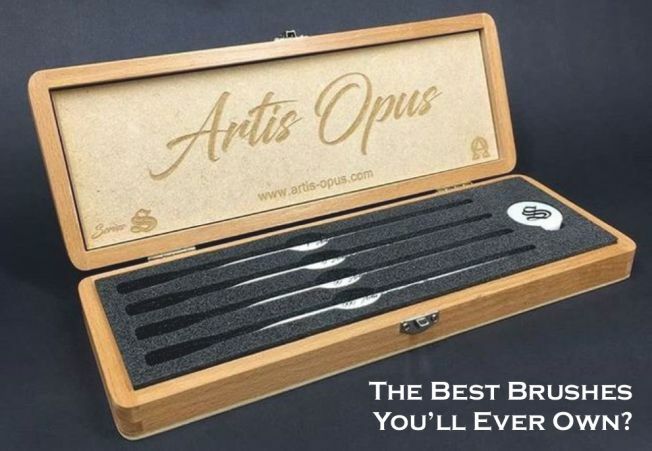 It features 4 separate armies and 7 unique starting kingdoms, each with its own strengths and abilities, plus Kings Orders cards that play an important role in strategy.